Cedric is a fiercely talented all-around designer specializing in visual identity and integrated brand concepts. 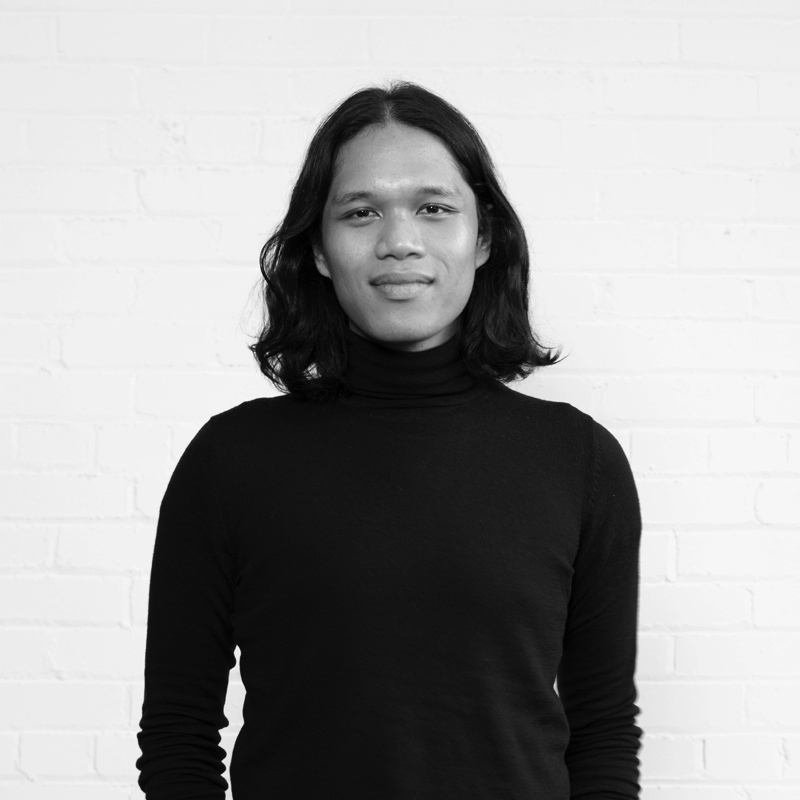 His design portfolio includes a varied roster of retail, hospitality, corporate, and fashion clients, in addition to his personal passion projects in textiles, leather goods, and material design. Cedric respects classic and timeless aesthetics, but draws his strongest influences from counter and subcultures to create bold, against-the-grain identities.